The £50 note is getting a makeover and the Bank of England wants British scientist to be the face of the new note. According to the new 50-pound notes betting tips, four scientists are the favourites to feature on the front. They include Stephen Hawking, Alan Turing, Dorothy Hodgkin, and Ada Lovelace. Who will appear on the new 50-pound note? Online sportsbook news in the United Kingdom report that the nomination process is currently open to the public. British people can suggest any scientist from any field including biology, chemistry, physics, and mathematics. The selected scientist will replace James Watt and Matthew Boulton, trailblazers of the industrial revolution, who feature the current £50 note. The announcement for issuing new 50-pound note comes after calls to abolish the old one. Simply because of fear that it was used for money laundering, hidden economic activity and tax evasion. The bookie’s options for the new 50-pound notes include the physicist Stephen Hawking, code-breaker Alan Turing, biochemist Dorothy Hodgkin, and mathematician Ada Lovelace. 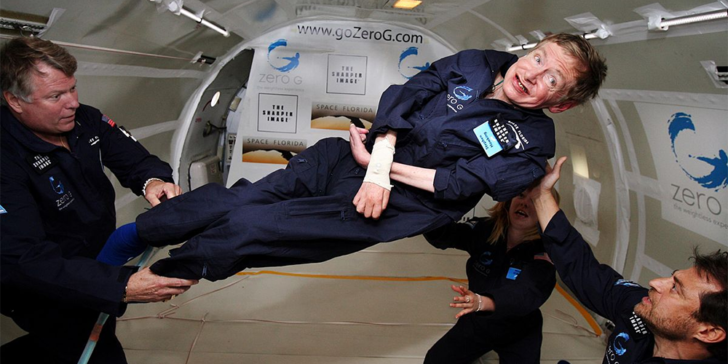 1xBet Sportsbook is offering 2.75 odds for Dr. Hawking, as the favourite to be the new face of the £50 note. Dr. Hawking died this year at 76. He is best remembered for his best-selling book “A Brief History of Time: From the Big Bang to Black Holes” published in 1988. Despite his physical limitations, he traveled the globe to scientific meetings, visiting every continent, including Antarctica. He married twice and fathered three children. Above all, he appeared on The Simpsons, Star Trek, and The Big Bang Theory. Mr. Turing, the father of modern computing is also one of the favourites with 3.74 odds at 1xBet Sportsbook. Queen Elizabeth II pardoned him five years ago for his conviction in 1952 on charges of homosexuality. He is regarded as central figure in developing the machines and algorithms that unscrambled the impenetrable Enigma code used by the Germans in World War II. Dorothy Hodgkin is an English biochemist. She won the 1964 Nobel Prize for pioneering protein crystallography, a technique that uses X-rays to determine the 3D structures of molecules. Among her most influential discoveries were the structure of penicillin and vitamin B12. According to the new 50-pound note betting tips, she could be the new face with odds at 5. Ada lovelace wrote the first computer program. Also, she was the first to imagine that computers could be used for things outside numbers. She did that in the 1840s, roughly a century before the electronic computers of the mid-20th century. Best online betting sites in the United Kingdom like 1xBet Sportsbook suggest her as one of the favourites with odds at 6. The odds will be available until the end of this year, as Governor Mark Carney will make the final choice next year. The date of printing the new 50-pound note is not confirmed yet, but it will be after issuing the 20-pound note in 2020. The new £50 note will be made from polymer, which is more environmentally friendly than paper notes. Also, it is more durable and safer. To read other latest news please check online gambling news page. Anas is a PhD candidate in international relations at Corvinus University. Writing is his addiction, besides being passionate about sports and politics. He enjoys analyzing important episodes where value and profit is at high stake. Win BetVictor Free Bet Each Week of the Season 2018/19! Crazy Acca Bets Earn You GBP 5k Extra at BetVictor!